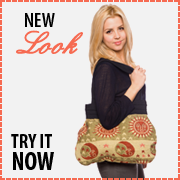 This handmade, natural fiber shoulder bag is made in Nepal of hand loomed hemp fabric and has a heavy duty cotton lining. It is made by a fair trade, woman owned business in Kathmandu. The handbag measures 18 inches top to bottom, 18 inches left to right. The shoulder strap length is 9 inches extended to the highest point. On the outside of the handbag there is a pocket with zipper closure and is 9 inches wide and 6 inches deep. On the inside of the handbag there are three pockets. The outside facing pocket has a YKK zipper closure and is 8 inches wide and 6 inches deep. The other two pockets on on the inside side and are open. There are each 4 inches wide and 5 inches deep. 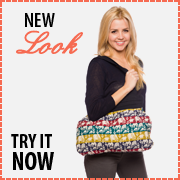 The inside of this handbag is lined with a thick, natural color cotton lining. The shoulder strap is not adjustable. The shoulder strap is attached with metal rivets and 2 chrome D rings. On the both left and right side of the bag has chrome round rings.